I am proud to have the opportunity to work with some of the most established names in new home developments in Essex County and beyond. Azar Homes Ltd. believes that nothing is more important in the construction of your new home than partnering with the right builder, and that a builder who listens, shares your vision, and values your time and input on your build is crucial to getting the right new home build for you. Based out of Tecumseh, Ontario, Azar Homes has been delivering outstanding new homes, on time and on budget for over ten years. Based out of Stoney Point and TIlbury, A Creative Touch has an outstanding record of new home builds in the Lakeshore and TIlbury area, including an excellent track record for quality. 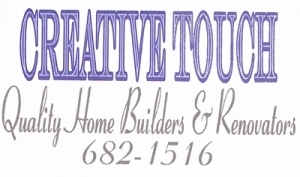 To find out more about the outstanding new home builds from A Creative Touch, contact me today for more information. 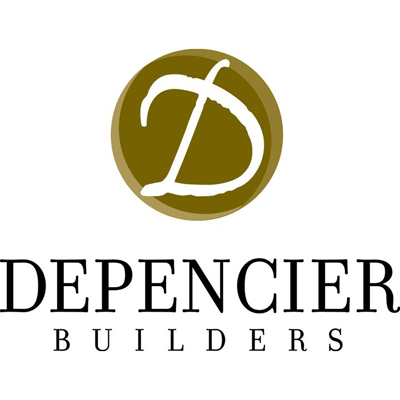 Depencier Builders Ltd. is committed to providing an outstanding, customized new home experience for all of their buyers. 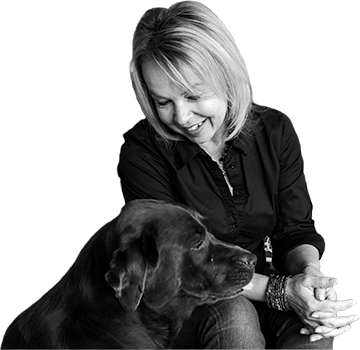 They believe in a close, one-to-one relationship with their customers, and offer a professional interior designs service to assist each homebuyer with selecting from the numerous options they have in customizing their new home build. Depencier has been involved in numerous new developments and the building and renovation of a wide range of houses.